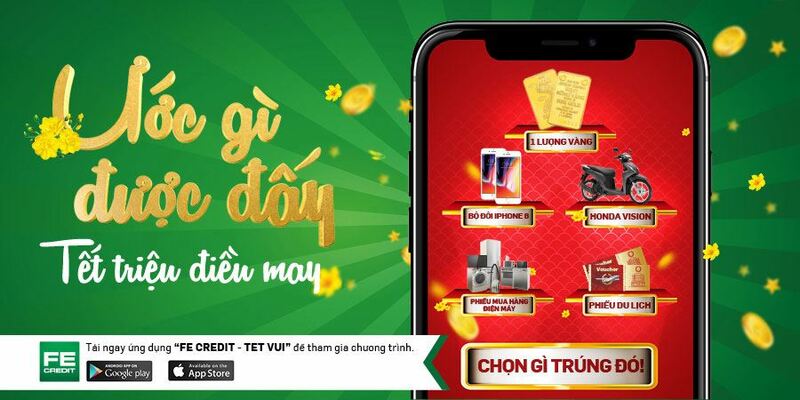 According to the Vietnamese Law on Credit Institution 47/2010/QH12, VPBank Finance Company Limited (VPB FC – FE CREDIT Brand) is allowed to mobilize funds from organizations, and enterprises by accepting deposits and issuing certificates of deposit, bills of exchange, bills of credit, and bonds. vietnamese Organizations and International Organizations which are allowed to buy by the Vietnamese Law. The purchasers of CD issued for the first time on primary market by VPB FC are not included: the credit institutions, the foreign bank branches, and the subsidiaries of credit Iinstitution. Interest to be paid at the end of term monthly/quarterly/yearly, per agreement between VPB FC and CD owners. Principal to be paid monthly/quarterly/yearly,or at maturity per agreement between VPB FC and CD owners. Interest to be paid at the end of term monthly/quarterly/yearly per agreement between VPB FC and depositors. Principal to be paid monthly/quarterly/yearly, per agreement between VPB FC and depositors.